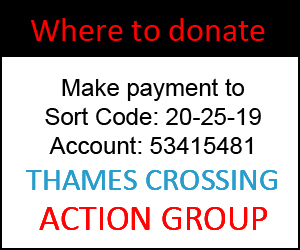 Cllr Peter Smith (UKIP Aveley & Uplands – Chair of The Task Force) speaks to Tom Lane (Time 107.5FM) about the fit, form and function of the Task Force. Will the Council really have the ability to change governmental decisions? He mentions that 47,000 responses to the 2016 consultation was unprecedented in recent Highways England consultations – with thanks to the TCAG for its involvement in spreading the information to Thurrock Residents. As the interview progresses Cllr Smith talks about bringing in Air Quality, CPRE & other external agencies and organisations to uncover answers which may help fight the imposed crossing. If 17 AQMA’s in Thurrock isn’t enough, then we really do have a fight on our hands! Traffic flow within Thurrock will be monitored and simulations established to review what potential impact this route could bring to the borough. will this task force have the challenge it needs to succeed for thurrock? 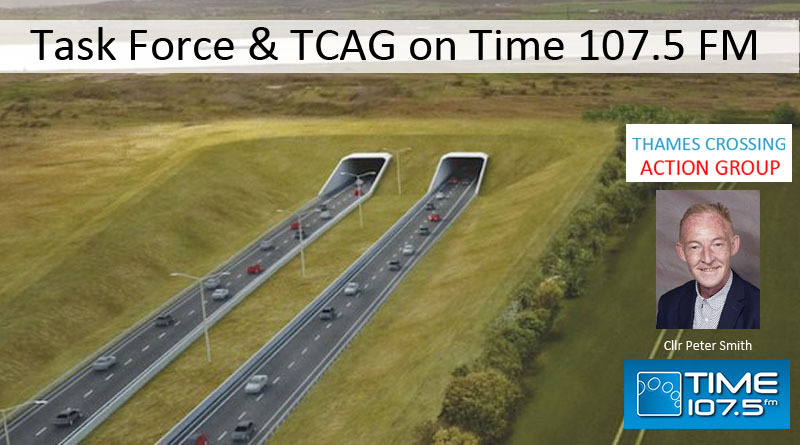 Matt goes on to talk about TCAG and its role… where by TCAG was set up to reach out to Thurrock Communities, breaking down complicated Highways England information into understandable bite size chunks. 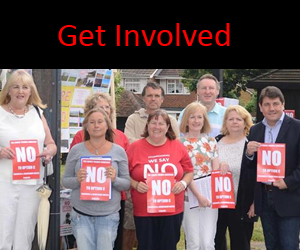 While working along side Thurrock Council and local MPs as a funnelled voice of the community and group members – standing at just over 9,000. Matt speaks about the 10yrs of history behind this route, and how he feels more should have been done at a much earlier point in time…. ← How Long has Thurrock been a health risk?